Diwali is just around the corner and one week to go! How are the preparations going on? How to involve kids in festive celebrations? Here is my old post on that. I suppose, many of you have bought or going to buy colourful Diyas made with clay. Colourful diyas with decorations are available in market everywhere, though they are quite expensive this year. So, why can't we buy plain clay diyas and make kids paint on them? This is one way to make kids engaged and also learn about the festival and wait, fun time for both kids and us right? We used basic oil paints for these and only basic colours like green, red, blue and yellow. Since we learnt something now, I am thinking to buy more colours and try different combinations. 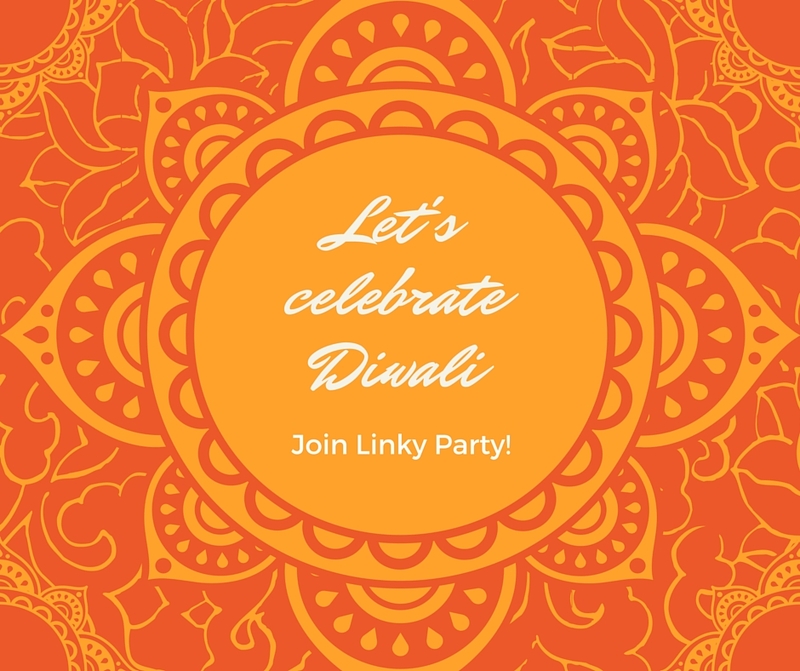 Diwali Celebration 2015 - Linky Party! 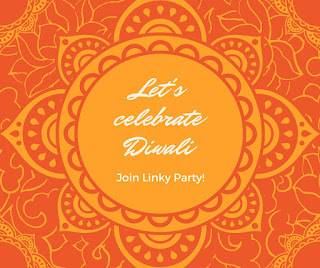 Your post link can be anything on Diwali(even the old ones count) - be it about traditions/ culture/ fun/ celebrations of Diwali.